I revisited an old friend this week. 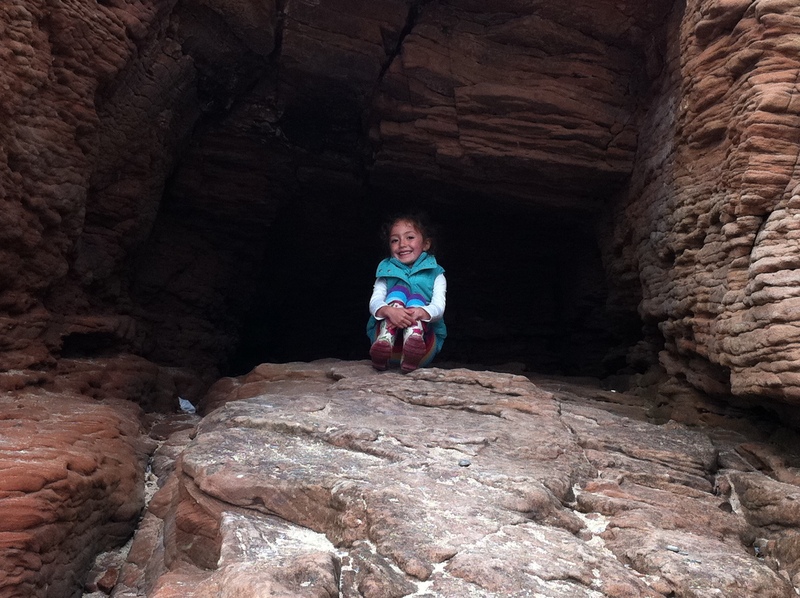 Hilbre Island, the Site of Special Scientific Interest in the Dee Estuary, has attracted visitors since the Stone Age. Romans, monks, pilgrims, smugglers and, finally, walkers followed over the centuries. But I hadn’t been for many years. So, with school holidays drawing to a close, we made a return trip this week, heading out across the sands from West Kirby. I’d forgotten how much history the tiny island, the largest of a triumvirate of islands drowned under high tides, packs into its 47,000m sq. It is believed the island takes its name from a medieval chapel, dedicated to St. Hildeburgh. There are ruins of an old lifeboat station and a watchtower. More recently, Wirral Council announced the island would no longer have a permanent warden as staff struggled to live with no mains electricity and water. We spent the day watching seals, spotting birds, collecting shells in rock pools and soaking up the sand-blasted sense of calm. 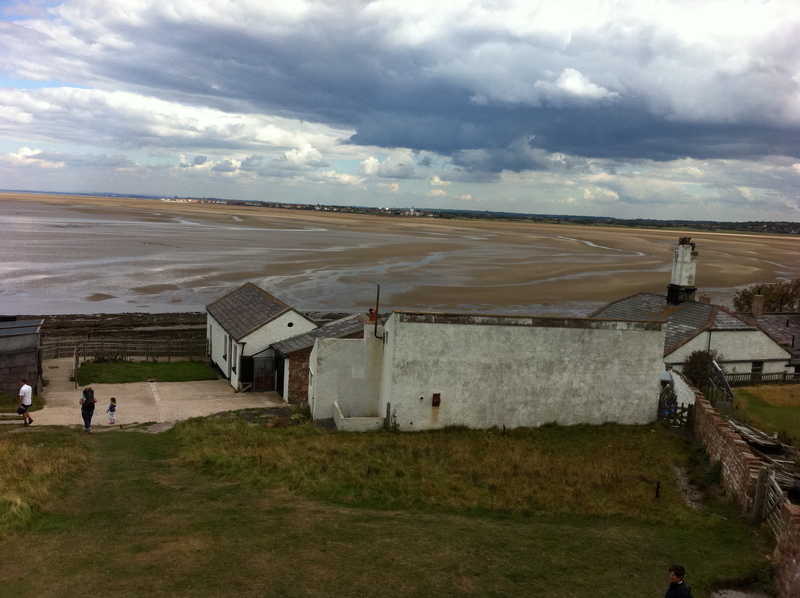 Most of all, the visit left me wanting to know more about the legends and life of Hilbre. I feel there are a thousand stories as yet untold about this stoic little island with its raw nature and are rare wildlife. I’d like to know more. On September 18, you can head to West Kirby’s Marine Lake for more information about visiting and appreciating Hilbre. Or contact the Friends of Hilbre Island for more information. 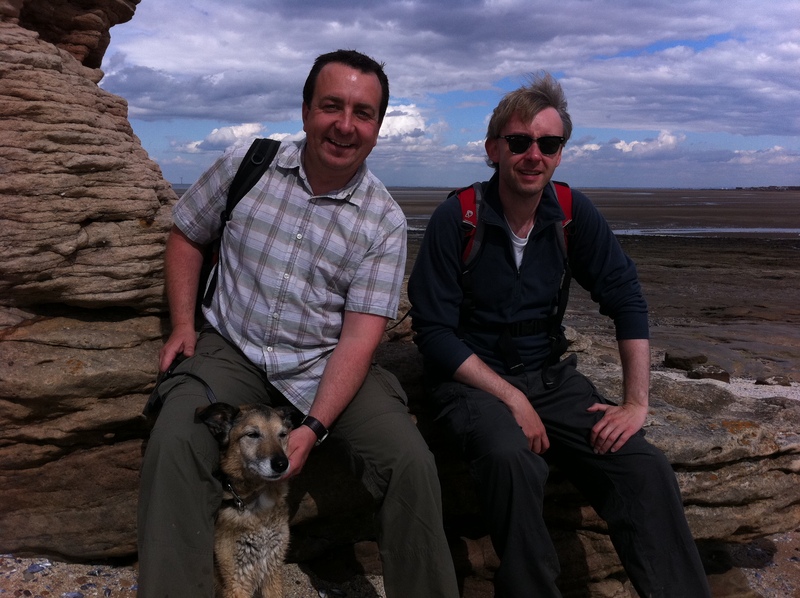 But, meanwhile, email me or post below if you have stories, links or more information to share about Hilbre Island. I’m sure there are some great story angles just waiting to be explored.